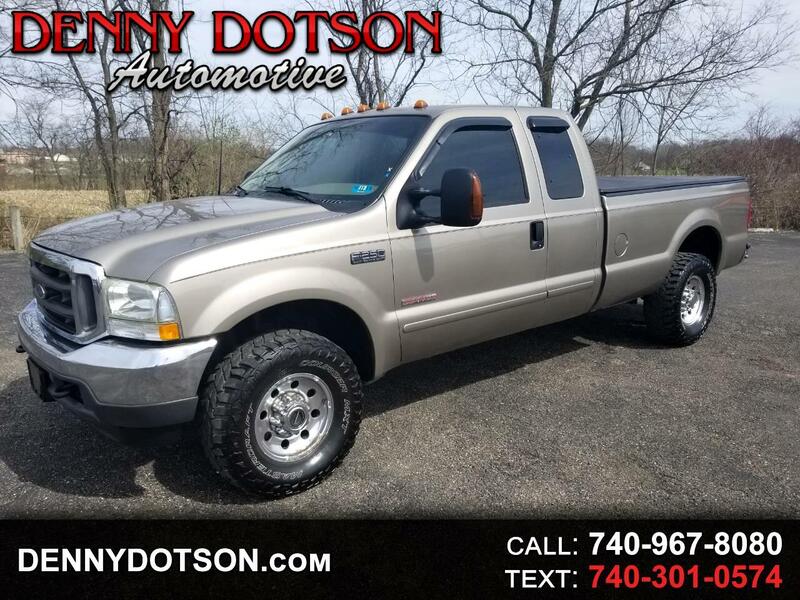 Used 2003 Ford Super Duty F-250 Supercab 158" XLT 4WD for Sale in Johnstown OH 43031 Denny Dotson Automotive Inc.
As clean as they come with over a 100K miles. 2003 Ford F250 Extended Cab 4X4 Long Bed Powerstroke Diesel. Two owner history. Take a look through all of the pictures and you see not one rust bubble. Looks to be stock with the exception of a mild exhaust upgrade. Drives as good as it looks. A lot of truck for the money being as clean as it is.